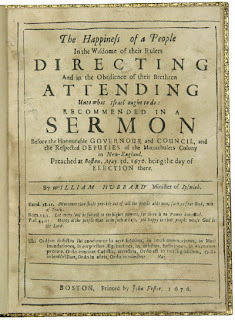 Sermons became "readable" with the invention of the printing press. The oratory performance was snatched from ear canal and recollected before the eyes with paper and ink. There are cons to such a thing; but there are also pros. 1) My own faith has been greatly enriched by reading sermons that were originally delivered by people I've never met, to people I don't know, in places I've never been. The ways of God and our shared human condition, it seems to me, are similar enough to bridge the distance. 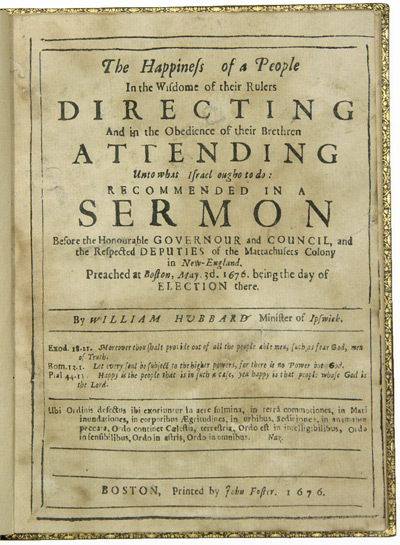 2) I think that sermons are one of the best vehicles for offering the instruction and inspiration we need. Sermons can provide a thorough engagement with Scripture and life, without shortchanging either of them. More than a mere transfer of information, sermons aim at life transformation. My conviction about the goodness of sermons was confirmed by Stanley Hauerwas, who said, "I am convinced that the recovery of the sermon as the context for theological reflection is crucial if Christians are to negotiate the world in which we find ourselves" . I could not agree more. Stanley Hauerwas, A Cross-Shattered Church: Reclaiming the Theological Heart of Preaching, 12.